Great fit! Great color! Great warmth! Great Jacket! 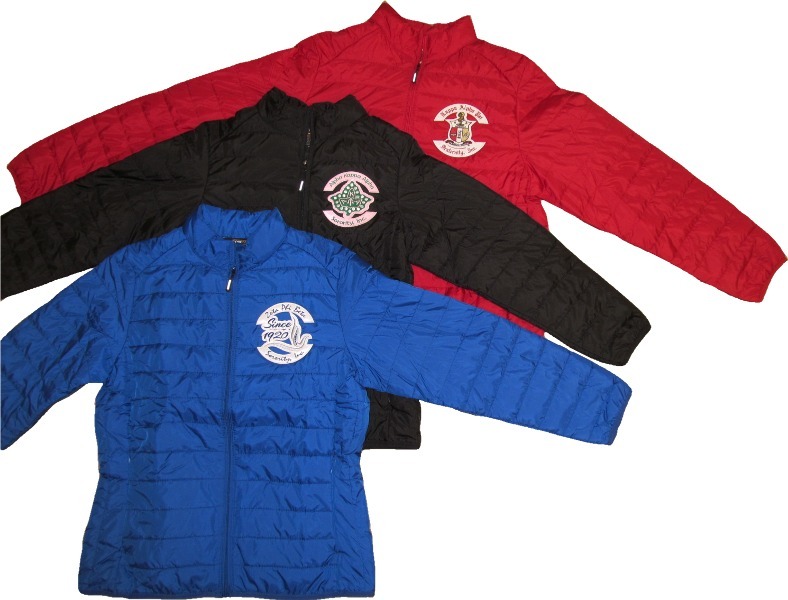 It features an embroidered patch arched over the heart that features your organization's insignia. This jacket is packable - roll it up, and keep it in it's own little bag, and carry it with you!